‘MISSING LINK’ New Trailer – Spotlight Report "The Best Entertainment Website in Oz"
The official trailer 2 for the new animated film MISSING LINK has been released. 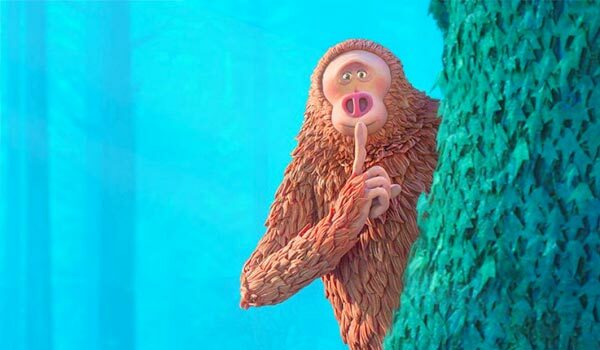 MISSING LINK is directed by Chris Butler and stars Hugh Jackman, Zoe Saldana, Emma Thompson, Matt Lucas, Stephen Fry, Timothy Olyphant, Amrita Acharia, David Williams and Zach Galifianakis. MISSING LINK releases in Australian cinemas on April 11, 2019.